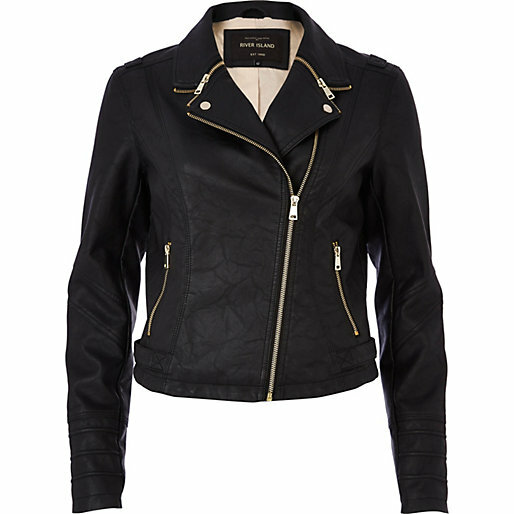 Our love item for this week is this black leather zipped collar biker jacket by River Island. This beauty currently costs just £55. What do you think? Our lust item for this week is this Calvin Klein Jeans Lucile leather biker jacket which goes for £465. If you could any which will you go for?